5 Gifts to Buy a Chef for Christmas - Nisbets Australia Blog - Industry news, trends, recipes and more! With mere weeks to go ‘til Christmas, the race is on to get your gifts bought and wrapped. But how do you know what to buy a chef for Christmas? With their expertise in catering, it’s easy to get it wrong. And that’s where we can help. One thing all chefs can’t live without is a decent set of knives. But these need to be good quality to handle the daily grind of a busy kitchen, while also being comfortable to hold. It was Global Knives that came out on top in our Facebook poll, and these seem to be a favourite among chefs. The G-2 Global Cook’s Knife is a piece of high quality Japanese Craftsmanship, renowned for its sharp cutting edge and perfect balance. This is a knife that any chef will be proud to have in their knife rack, and will serve them well for many years to come. If you’re looking for an extra special gift, the Global 7 Piece Ikasu Block Set is a statement piece that has a chic Japanese style, and looks great on the kitchen counter. Including seven impeccably sharp blades that are guaranteed to put a smile on the face of any chef. In these hot summer months, the heat of the kitchen is almost unbearable. And if there’s a way to combat the problem of wearing heavyweight chefs clothing in this blazing heat, this is it. 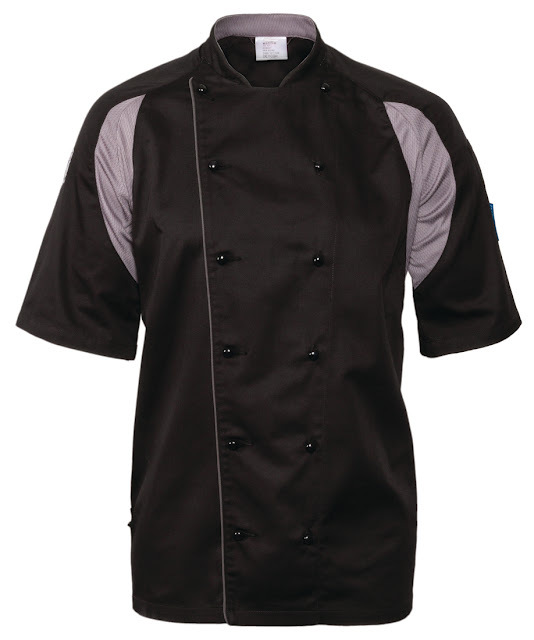 The Le Chef Staycool Lightweight Executive Jacket features technology that encourages airflow, with back and side panels that allow cool air to get to the skin. "A fantastic Jacket. Very comfortable, cooler than most others and looks extremely stylish. I always look forward to wearing it and I must get some more." 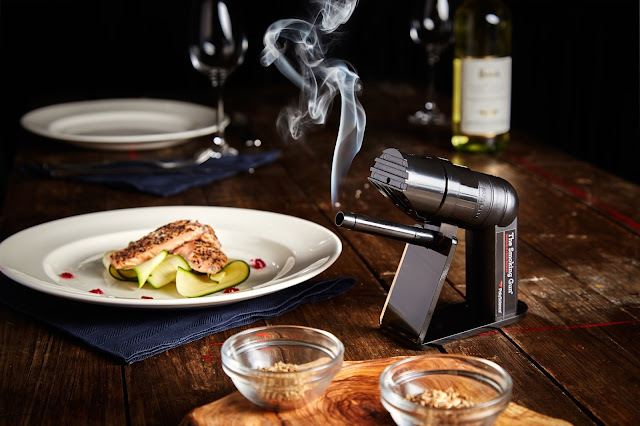 For any adventurous chefs, the Polyscience Smoking Gun is an exciting gadget to have in the kitchen. 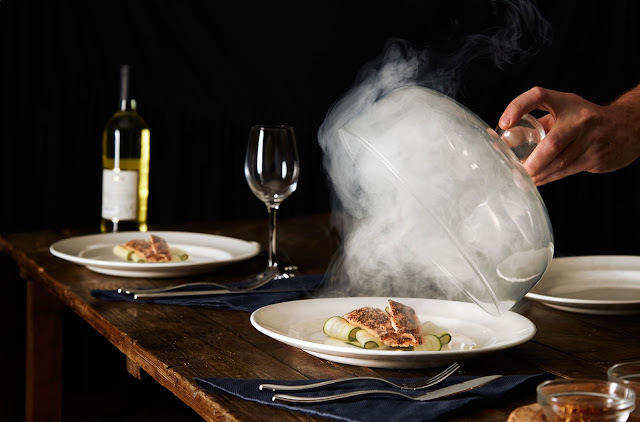 With countless possibilities of smoking meats, cheeses and fish, this is a versatile tool that adds extra flavour and theatre to dishes. This is also a great gift for mixologists, as it’s become ultra-trendy to create smoked cocktail recipes this year. Over the summer months, nothing brings relief from the heat like a nice cold ice cream. But they’re even more satisfying made at home from scratch. 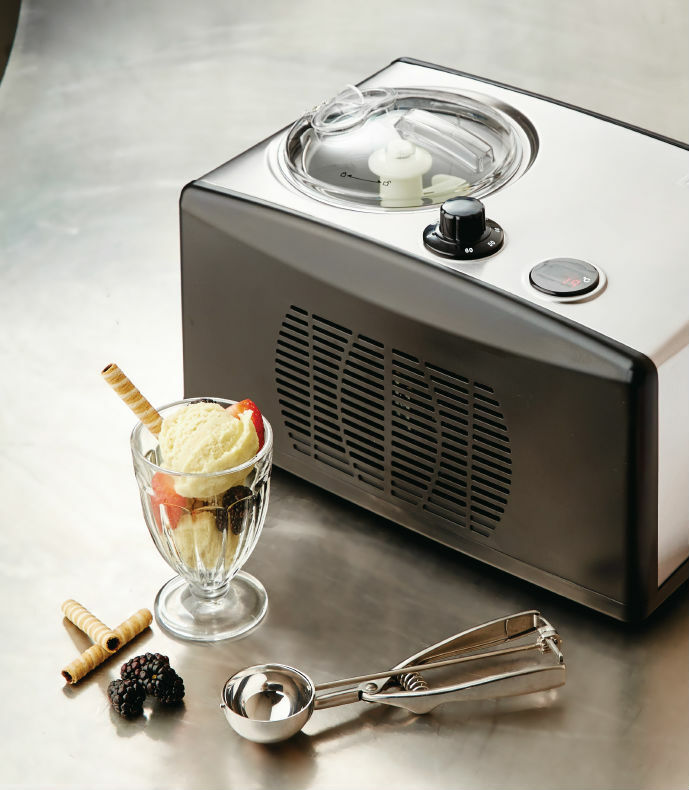 The Apuro Ice cream Maker is simple to use and can give you a delicious homemade product in less than an hour. A great gift for chefs who enjoy experimenting with flavours as the combinations for ice cream, sorbet and frozen yoghurt are endless. Nothing beats fresh homemade pasta. 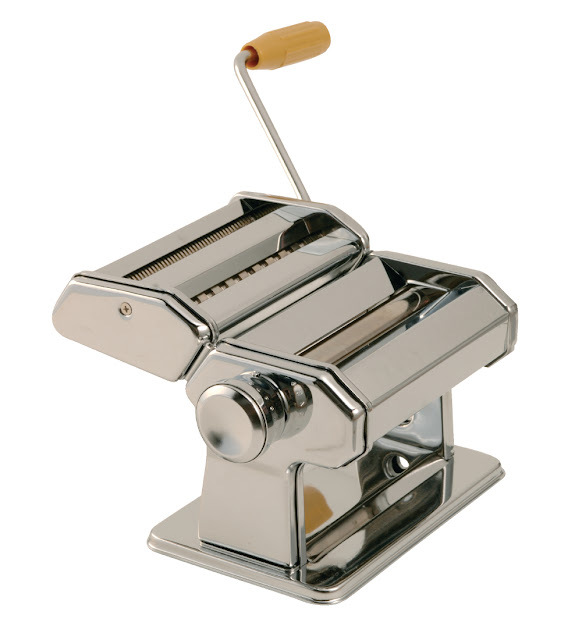 And it’s easy to make at home with a Vogue Pasta Machine, meaning chefs can produce top quality dishes in their home kitchen too. This comes with two different sized cutters and a ravioli attachment is also available if you want to add a something extra special to this gift. Check out our Christmas Shop for many more gift ideas. If you’re a chef with a Nisbets gift at the top of your list this year, let us know on Facebook.